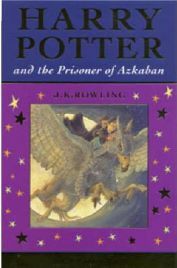 The book’s main character is called Christopher. He is a 15 year old boy who has Asperger’s Syndrome. Harry is in his third year at Hogwarts School of witchcraft and wizardry. As a new professor of defense of dark arts comes to the school everything becomes mysterious as his lessons get cancelled once a month and a criminal called Sirius Black escapes from the Azkaban jail and starts looking for Harry. The BFG is short for the Big Friendly Giant. There were nine bad giants. Sophie lived with the BFG in the cave. The BFG and other nine giants lived in Giant Country. 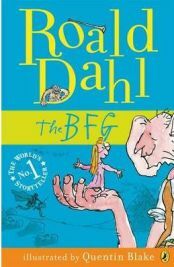 My favourite characters were the BFG and the Fleshlumpeater because they were funny. 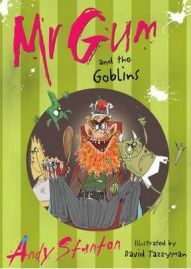 The book is about Mr. Gum having a Goblin army and how he is trying to rule Lamonic Biber (the town). 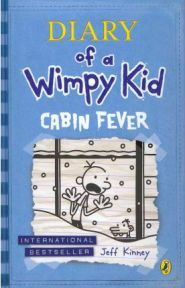 The main characters are Mr. Gum, Billy William the Third and Polly. My favourite character was Mr. Gum because he was funny. My favourite part of the book was when the Goblins sang a really funny song. I liked the song because there was a burp solo in it. 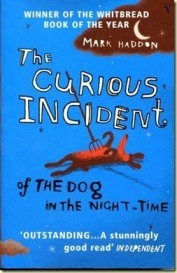 This book is similar to Mr. Gum and the Cherry Tree because there was another similar song in it. 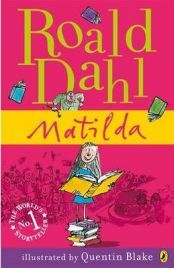 The book is about Matilda. She learnt to read when she was three. When she was five she went to school. When she was in school she got a secret power. My favourite characters were Miss Trunchbull, Matilda and Mr Woormword. My favourite part was when Matilda got her special power. I didn’t like when Mr Wormword ripped Matilda’s book. 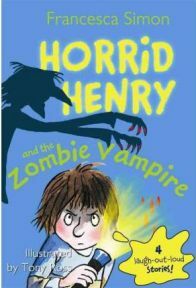 I would recommend this book to children similar age as me because it’s quite a long book and small children can’t read it.